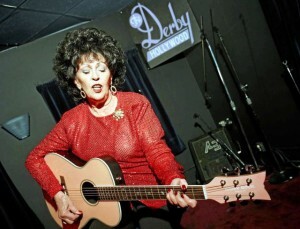 At the age of 78, the righteous Queen of Rockabilly is still tearing it up with 60 to 80 concerts per year. Considered to be one of the first women to record rock and roll, Jackson is a sassy music legend who toured with Johnny Cash, Jerry Lee Lewis, Buddy Holly, and, most recently, Adele. It was her boyfriend, Elvis Presley, who convinced Jackson to migrate from country music to rockabilly. In the 1960s and 1970s, Jackson growled out hits such as “My Big Iron Skillet,” “Tears Will Be the Chaser for your Wine,” and “Fujiyama Mama.” Ten years after their marriage, Wanda and her husband Wendall began attending church and dedicated their lives to Christianity in 1971. “We were headed down a pretty rocky road,” she told Smithsonian Magazine. “The main thing that God does for you when you really sell out to him and want to live for him is he sets your priorities up right.” Over the next decade, she recorded half a dozen gospel albums and devoted their talents to churches and revival meetings. When the rockabilly revival of the 1980s was launched, Jackson was recruited to tour all over Europe. With her legendary status as a rock pioneer, she was periodically invited to play at music festivals and to collaborate with other artists such as Rosie Flores and The Cramps. To this day, Jackson continues to perform live shows and recording albums to highlight her love for Americana, gospel, country, and rockabilly. Her last two albums were produced by critically-acclaimed recording gurus Jack White (“The Party Ain’t Over”) and Justin Townes Earle (“Unfinished Business” – her 31st studio album). 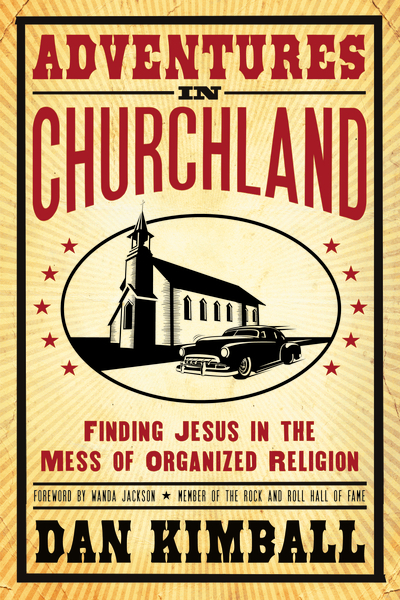 “Despite all the great things I had happening in my life, for many years I was missing Jesus,” observes Wanda Jackson in the forward to Dan Kimball’s 2012 book Adventures in Churchland: Finding Jesus in the Mess of Organized Religion. 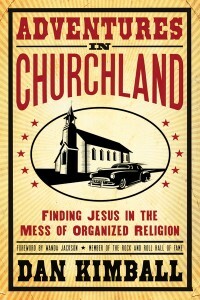 Jackson performed on Easter Sunday this year at Kimball’s Vintage Faith Church in Santa Cruz, California. “I have learned that you can never really have the abundant and happy life you want until you know Jesus personally,” she writes. “But unlike what you might think, you don’t have to give up a thing or change who you are to come to Jesus. You can come to him with all your hang-ups, confusion, and questions. And then, if there are changes that need to be made in your life, he will help you to make them. He will give you the strength you need to make the change. You don’t have to do it before you come to him, and you don’t have to do it alone. Steve Beard is the founder and creative director of Thunderstruck.